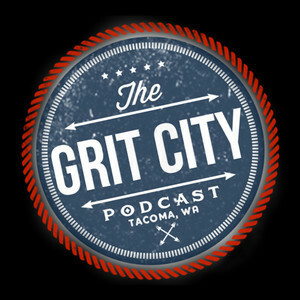 We found 5 episodes of The Grit City Podcast with the tag “amani taylor”. We had some time between guests so Justin, Scott, and Jeff talk inside GCP. Amani Taylor stops in to talk comedy shows, conspiracy, and Avengers.